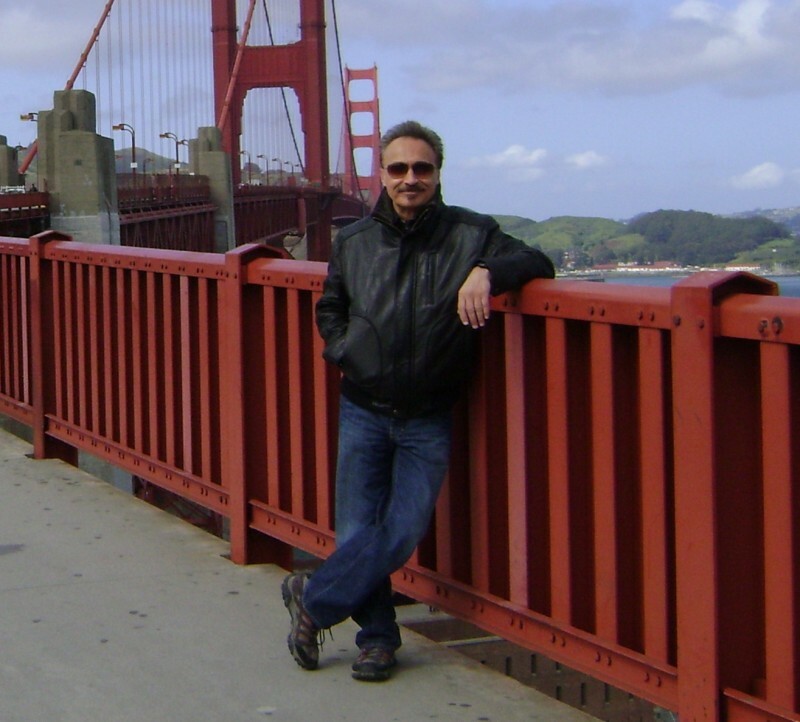 A shot, taken in 2010 right after my album Face To Face came out, with the fabulous Golden Gate Bridge in the background. © 2013 - 2014 ProfessorRJRoss.com. All rights reserved.